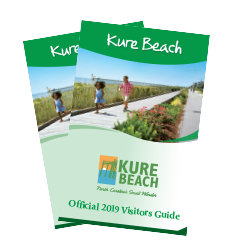 Kure Beach is easily accessible by car, bus, plane or boat and, with only one stop light, easily navigable once you&apos;re here. 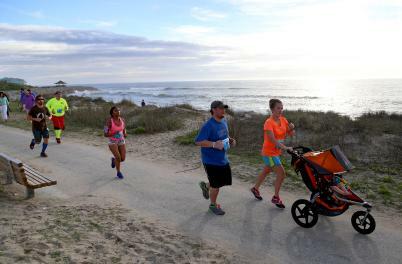 Escape from traffic and travel at a slower pace in bike-friendly Kure Beach. 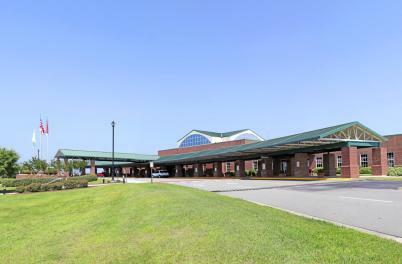 Cyclists of every skill level love rolling through Kure Beach, Fort Fisher and nearby Carolina Beach, viewing historic sights and fun attractions along the way. With shared roadways, bikeways and routes on the island, a bicycle rental during your stay is a must-do experience.